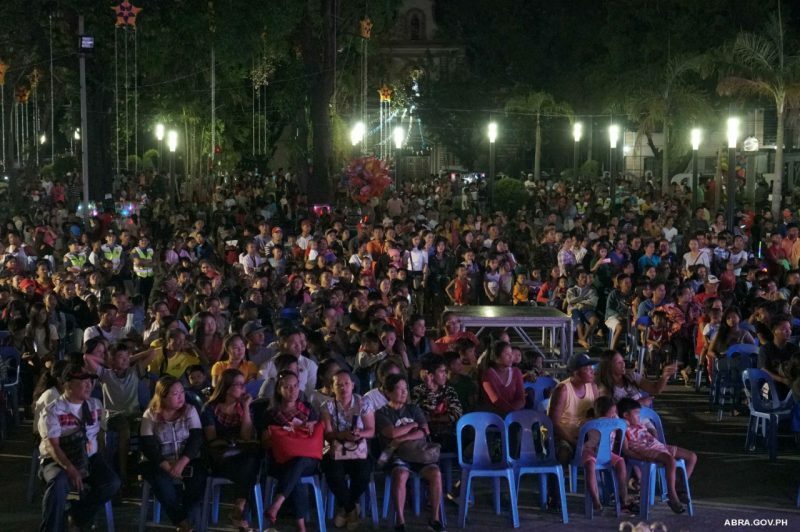 On November 20, 2018, the Provincial Government of Abra headed by Gov. 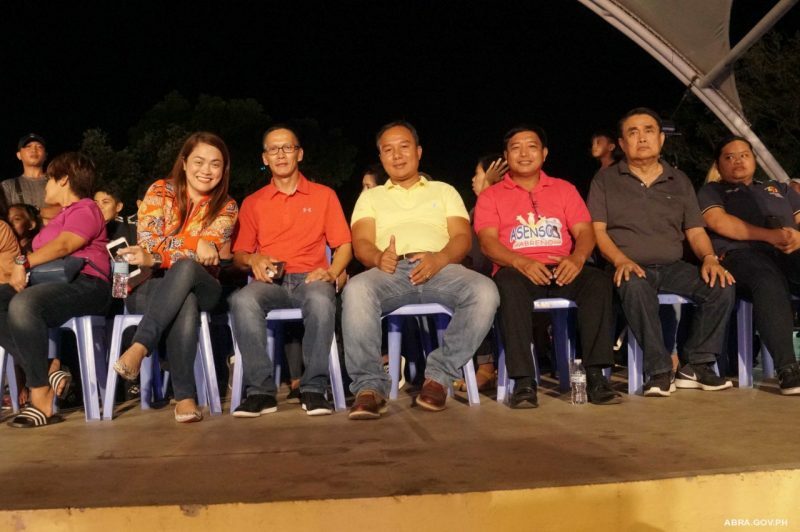 Joy Bernos and LGU Bangued headed by Mayor Dominic Valera held its annual joint lighting ceremony at the Provincial Capitol and Bangued Town Plaza. Gov. Joy Bernos delivered her message to the public and announced the release of Christmas bonuses for all PGA regular employees on November 21, 2018. 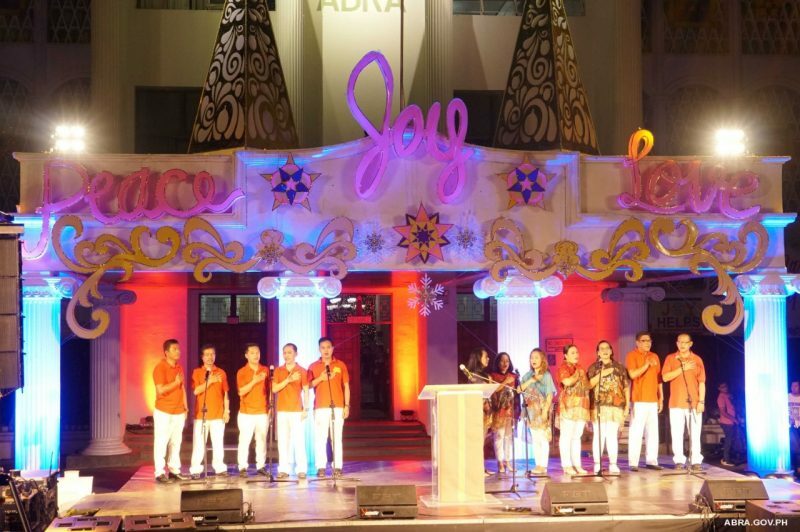 The night was filled with joy and excitement as celebrity guests Christian Bables, Beauty Gonzales, Jane de Leon, JC Alcantara, and Buganda Led Dancers performed and serenaded the Abreños. The entire facade of the Capitol building and the Bangued town plaza is filled with flickering lights and colorful Christmas decorations. 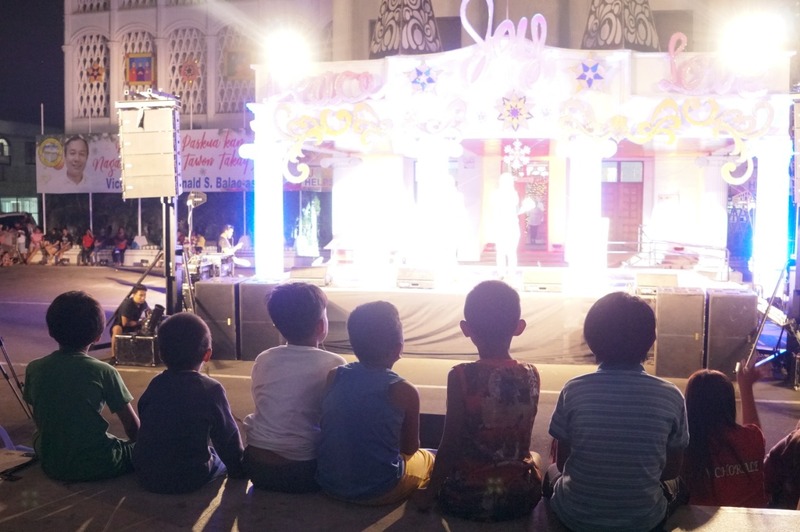 Abreños also enjoyed watching the colorful fireworks display.